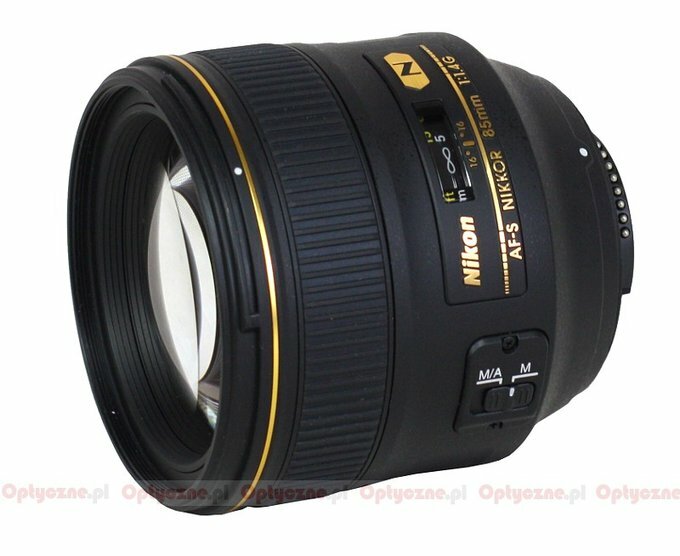 One of the most exciting announcements of the recent days was the introduction of Nikkor AF-S 85mm f/1.4G lens. Renewal of the line of shorter primes was one of the most important issues raised recently by Nikon SLR users. The company complied with that request, and thanks to that we can present you the gallery of sample images made by this lens mounted on Nikon D3x. We remind you that the photos were taken as JPEG files, stored directly in the camera with the lowest possible compression and the lowest available level of sharpening and with noise reduction off.